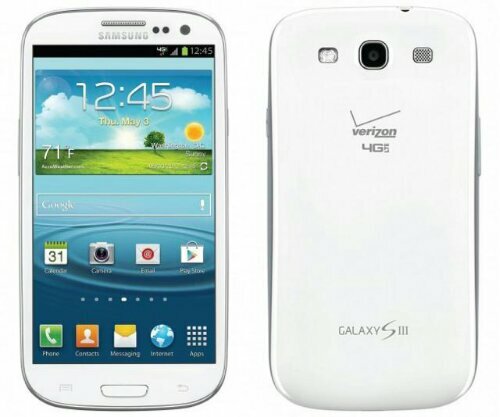 Running on Verizon’s 4G LTE network and want a Galaxy S3? Now you can get one by just walking into the nearest Verizon store near you and picking one up. Of course you still get the choice between the white or blue version and the choice between 16GB and 32GB. The device will cost you $199 and $249 respectively. Just a heads up if you’re more into the development side of Android you may want to wait for the unlocked bootloader version coming soon straight from Samsung.